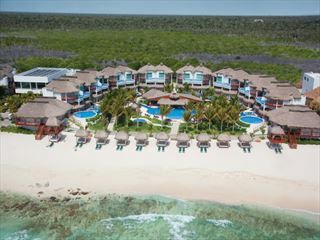 The 5* star, all inclusive, Aventura Spa Palace is located on the heart of the Riviera Maya, with its ancient Mayan culture and exciting activities - from swimming with dolphins to jungle tours. 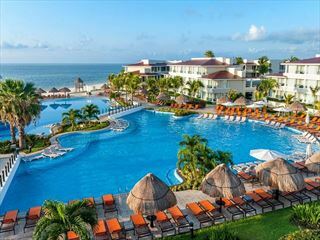 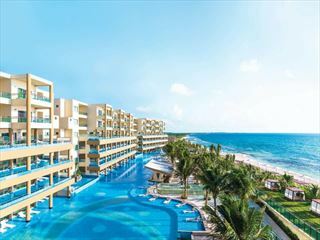 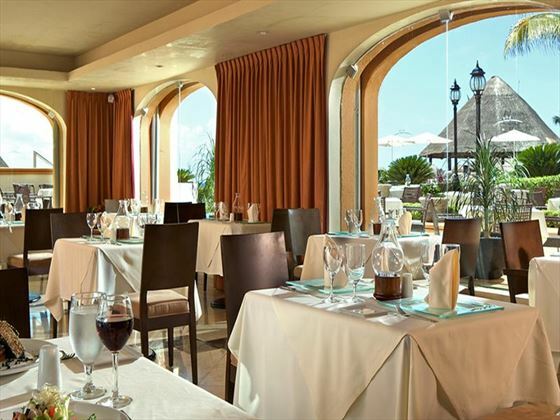 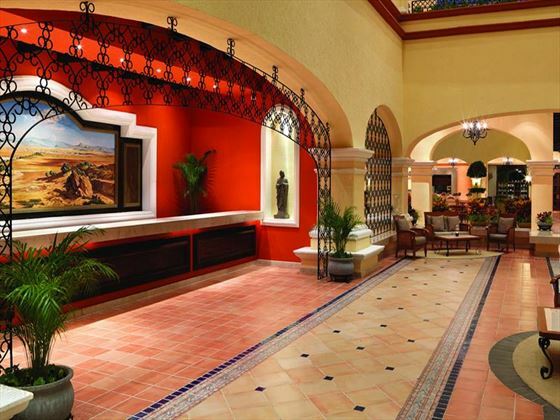 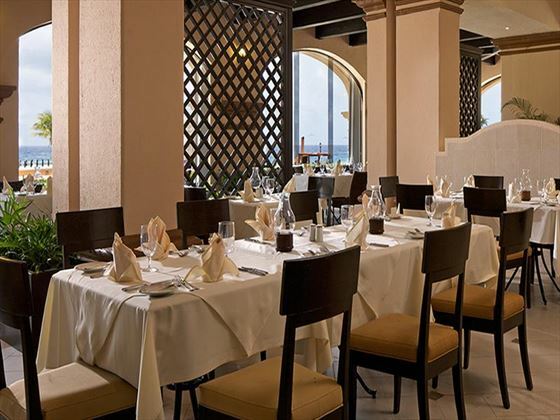 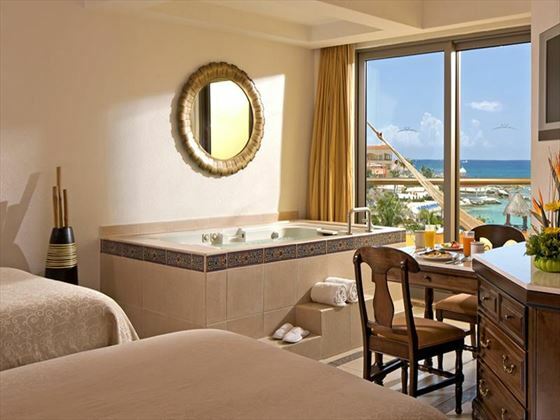 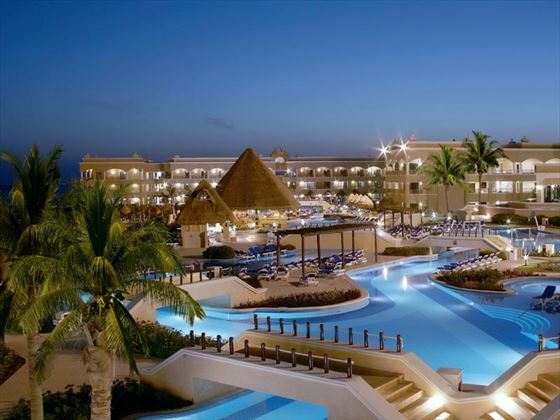 The resort is approx 60km south of Cancun International airport. 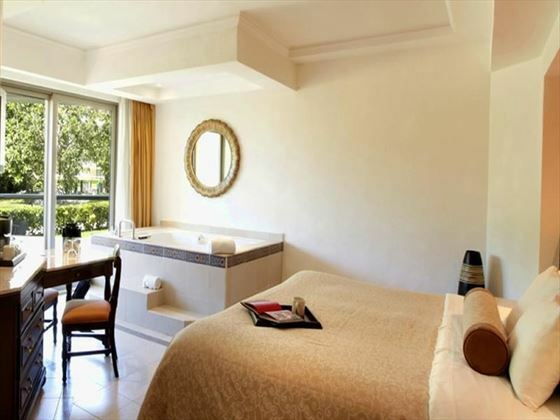 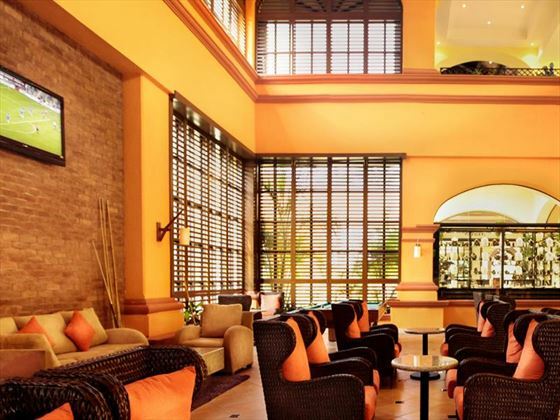 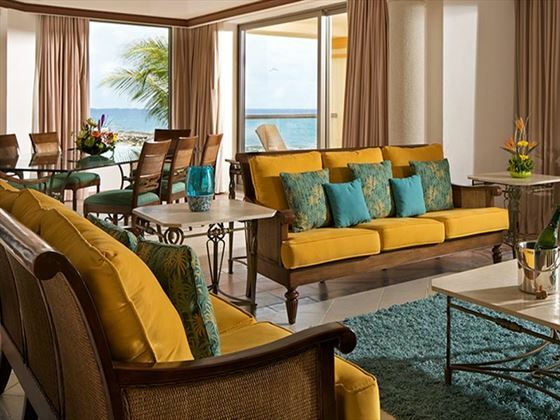 The luxurious adults only resort has 777 guest rooms set within low rise buildings, with traditional architecture, manicured gardens and overlooking the Caribbean sea and boasts extensive leisure facilities. 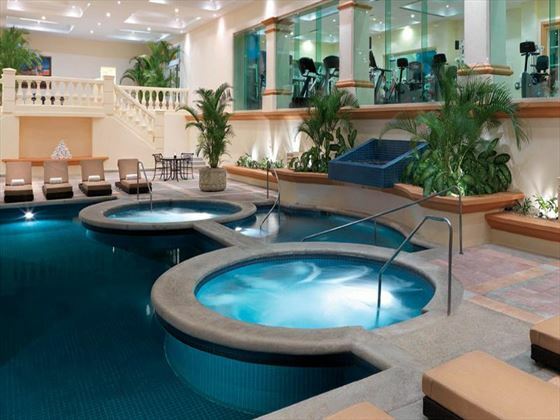 This hotel is is for 18 year olds and over only.